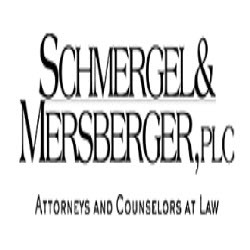 At Schmergel & Mersberger, PLC, in Alexandria, Virginia, founding partners Sean P. Schmergel and Dennis M. Mersberger assist clients throughout the area with all issues pertaining to family law and criminal defense. We’re not a “general practice” law firm. 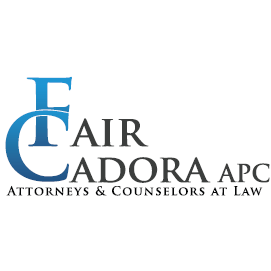 Our attorneys focus solely on family law and criminal defense and provide the personal attention and dedication necessary to see our clients through the process. As a boutique law firm, we rely on modern methods and a deep knowledge of a changing legal landscape to help our clients assess their options and provide effective resolutions.